Survivor · From 100'000'000 B.C. Sorry, but the stone badge comes with certain responsibilities. Such as the extermination of all bunnies and fairy types.. Your fear and terror will suffice, for now. "Heyy, looking good there! :D"
Und danke, es ist immer wieder schön, deine Kommentare zu sehn. Massive fan of your articles btw! But don't be disappointed, you're still the weirdest in my book. Du hast mich perfekt getroffen. Joa, ich damals auch nicht. Und ich war im botanischen Garten..
Bei mir liegt es wohl eher daran, dass ich erst seit Oktober hier bin. Fluffy! I like this interpretation. Archen! aka the cutest pokemon to ever exist. Archen! 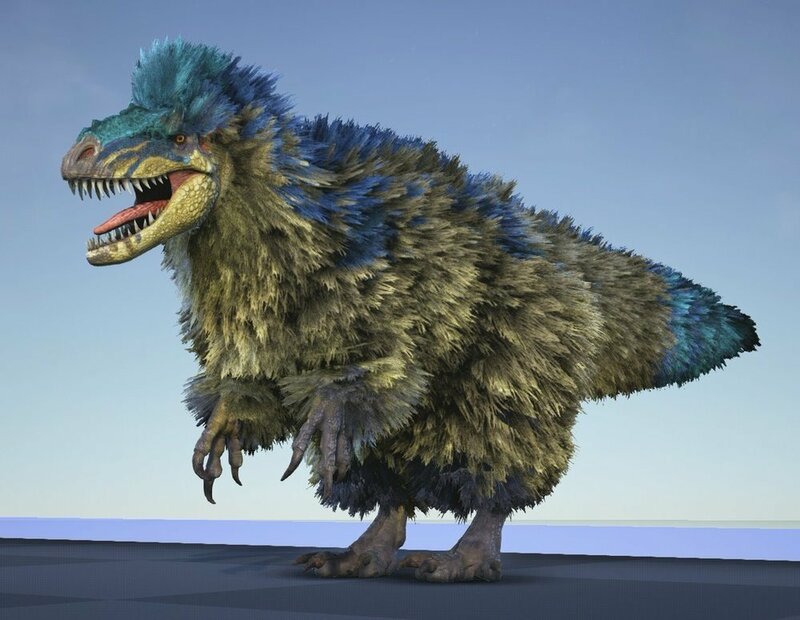 A Falkneraptor's best friend! 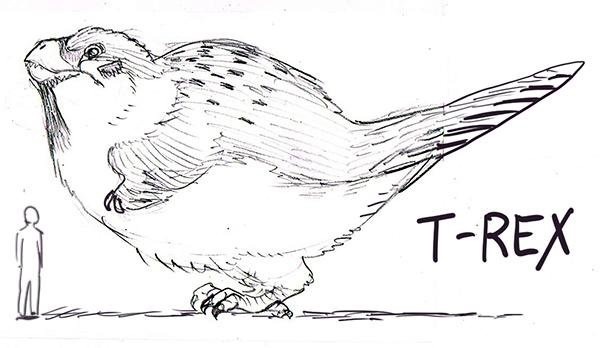 Ever since the reapperance of the F. Mongoliensis, A large amount of velociraptors are being raised one by one, day after day, Around 83 new species of dromaesaurids have risen due to the F. Mongoliensis so far. All of these dinosaurs seem to have a resemblance to modern day pokemon, and ever human characters. Very strange indeed. Very strange indeed, but also extremely intriguing from a scientific standpoint. What could cause the sudden surge of these new species, and how are they connected to the F. mongoliensis? We will have to await more new raptors full of anticipation to collect more data and analyse any hidden patterns (pls don't do the latest meme request though). I’m very sure they are connected to the F.Mongolensis, Ever since he has appeared, and wandered out of his homeland, there has been a sudden surge of dromaesaurids who seem to follow F. Mongoliensis as if it was seen as a if he was the alpha, showing this new species of raptor may have been pack hunters. Hab ich professionell machen lassen von nem Fotografen.